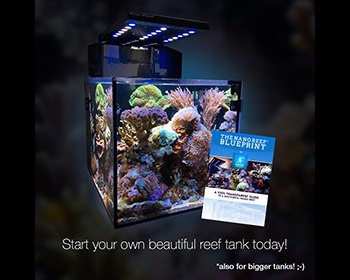 A personal and comprehensive guide about starting a beautiful reef aquarium, backed by 3 years of daily updates. From startup to a thriving reef tank for years to come! All the information you will ever need! who want to take their tank to the next level! *also for bigger tanks, not just for nano tanks!